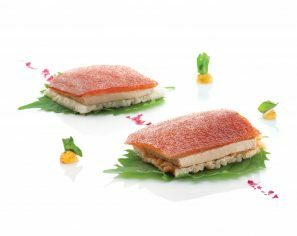 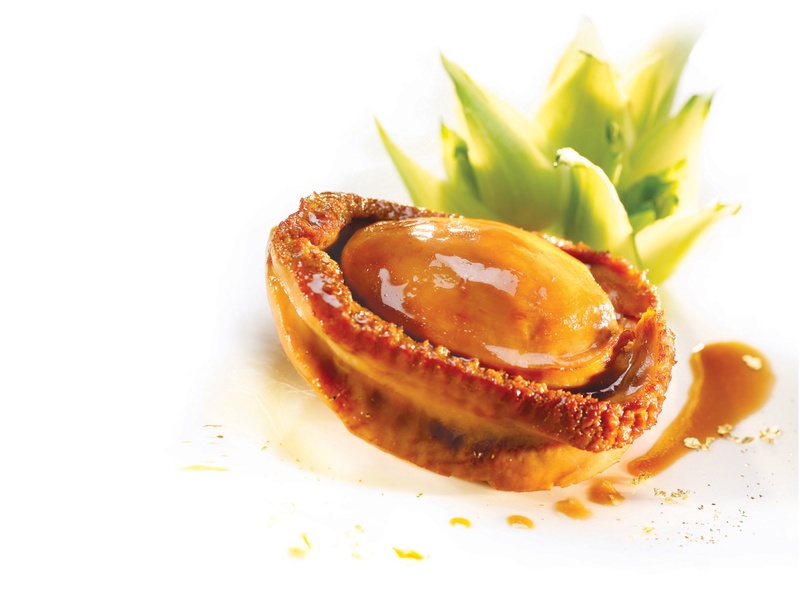 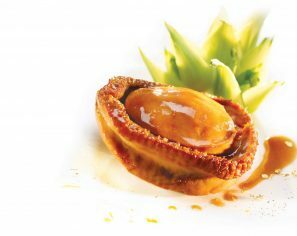 Mastering the 36 Cooking Methods in Chinese cuisine, the Master Chef of Cuisine Cuisine ifc offers a genuine Cantonese dining experience with dishes prepared with seasonal ingredients and time-honored recipes. 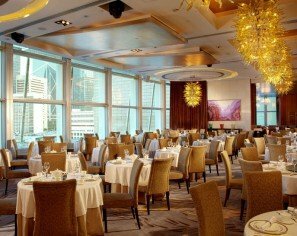 Situated in the city’s most prestigious business district at ifc mall, Cuisine Cuisine ifc is regarded as a “tycoon canteen” and the best place for a classy and elegant dining experience. 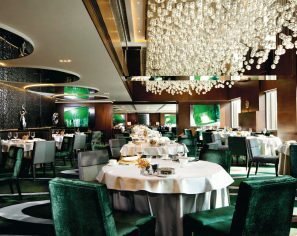 After a meticulous refurbishment in 2014, the restaurant has reopened with a new look that showcases new carpet with an auspicious carp motif; and decorative red ink wash paintings silhouetted against the its iconic scripts of 36 cooking methods on the wall. 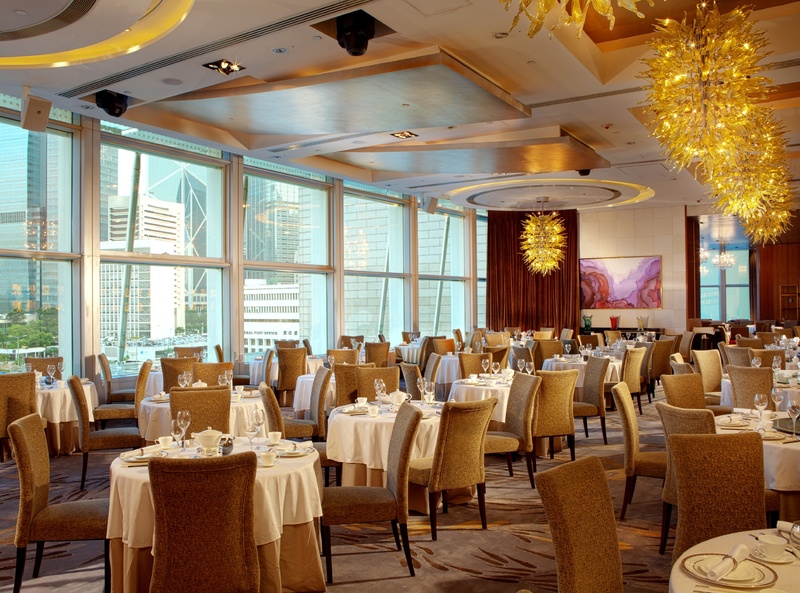 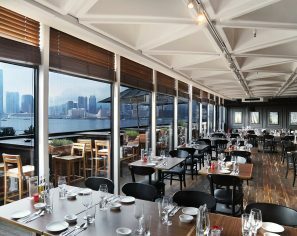 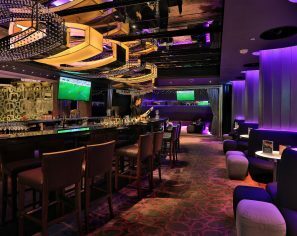 The newly refurbished restaurant offers seating for more than 200 guests and an extended view of Kowloon skyline from the main dining hall. With double-height ceiling and huge glass windows, Cuisine Cuisine ifc and its three private rooms immerse the guests in sweeping panoramic views of Hong Kong and stunning views of festive fireworks displays, as well as the daily display of “A Symphony of Lights” show. 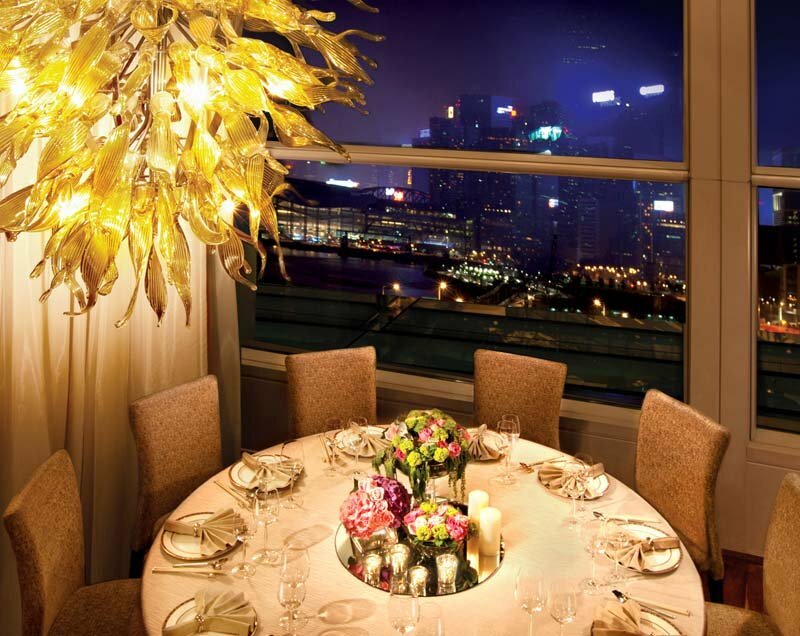 Cuisine Cuisine ifc’s breathtaking view of Victoria Harbour and its surrounding features offer unique perspectives that vary by different seasons and times of the day, and during the light shows and festive firework displays. 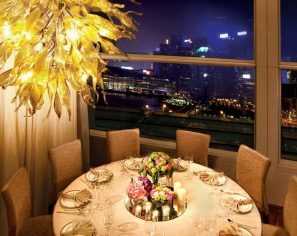 Together they comprise the 36 Views of Hong Kong that would never lose its appeal. 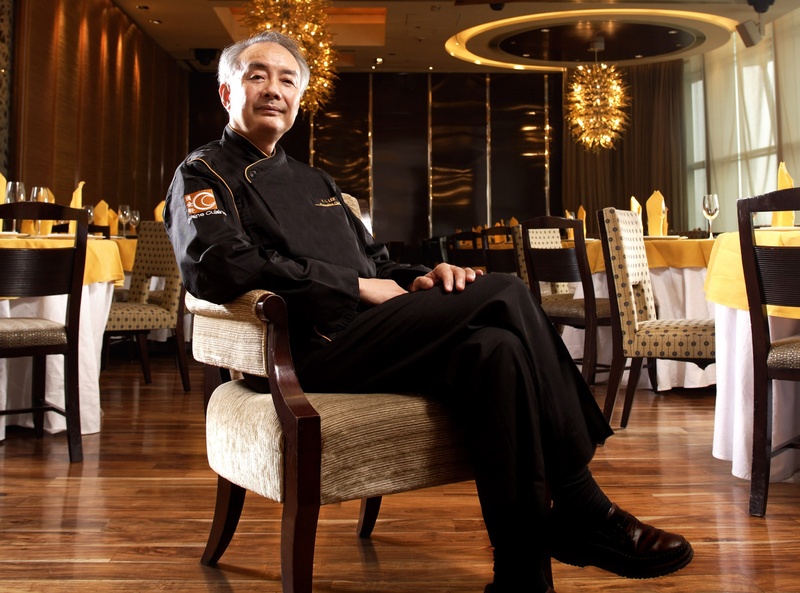 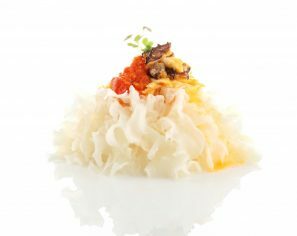 A veteran with decades of culinary experiences working in the kitchen of prestigious hotels and restaurants, Master Chef Lee Yuk-lam’s motto is “attention to every detail” and he is well-known for his good eye for ingredients and refined knife skills. 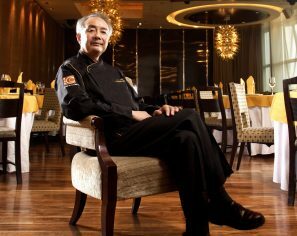 He leads a team of expert chefs at Cuisine Cuisine ifc who create a special kind of kitchen magic every day with Cantonese dishes that apply centuries-old recipes and 36 Chinese Cooking Methods. 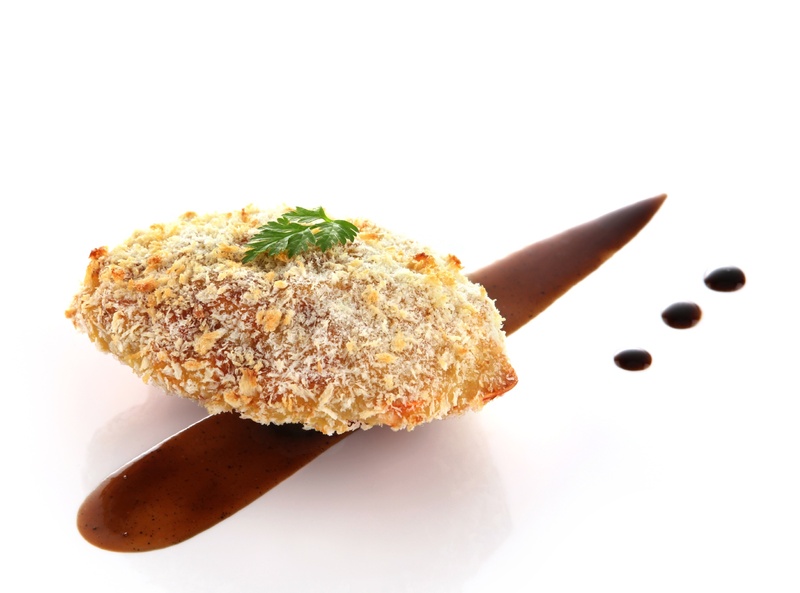 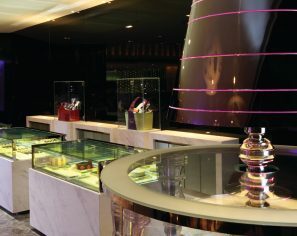 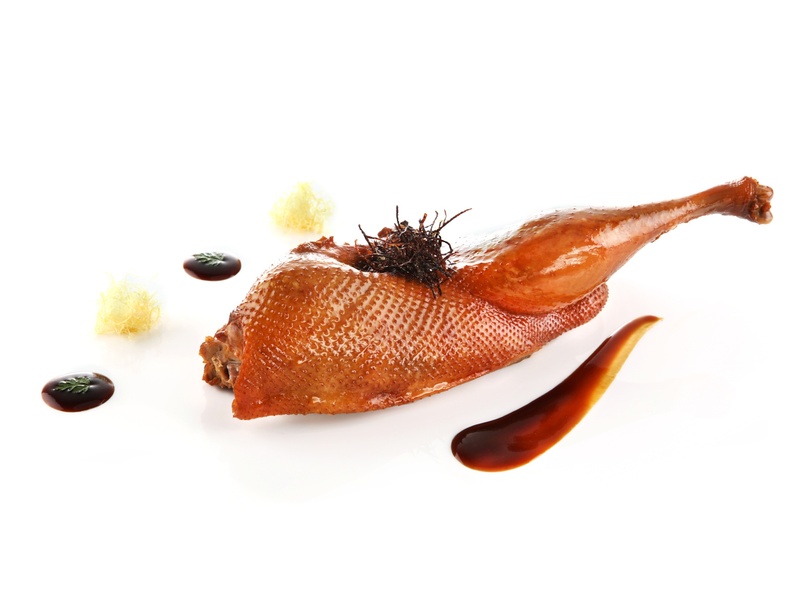 At Cuisine Cuisine ifc the emphasis is always on using the freshest ingredients at all times. 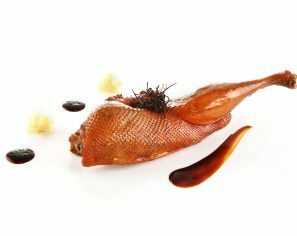 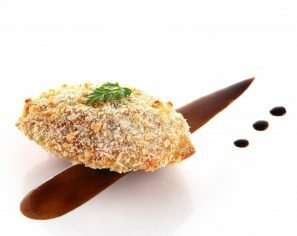 The competent chef’s team fuses different techniques to carry on the mastery of Chinese cuisine while giving a contemporary twist to delight the palate of diners. 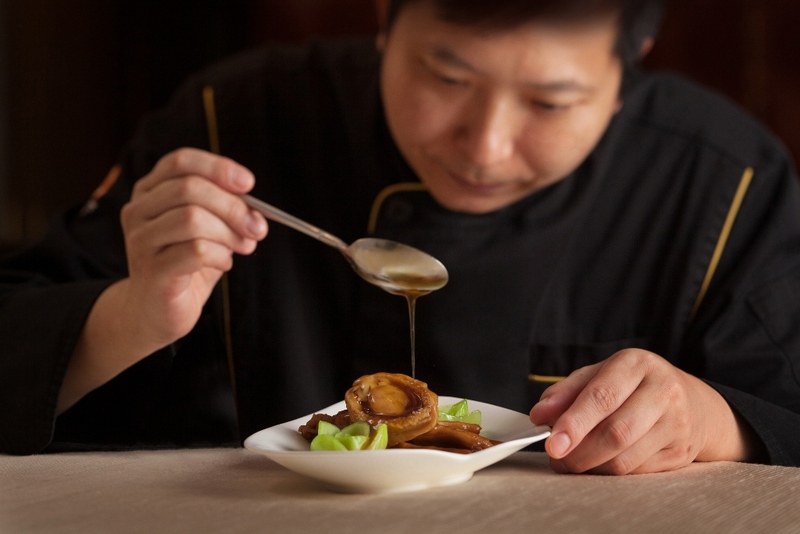 Chef Kin-yan CHAU, Head Chef of Cuisine Cuisine ifc who has worked under the baton of Chef Yuk-lam LEE for years, masters the authenticity of the brand’s recipes and introduces innovative ideas to new creations of the a-la-carte menu.